Miami University’s Arnold Air Society, a student organization, is hosting a memorial run to remember those who lost their lives on 9/11. The event will be held from 8:30 a.m.-5:30 p.m. at the Millett flagpole. The goal is to complete 2,977 laps in honor of the number of individuals who lost their lives. 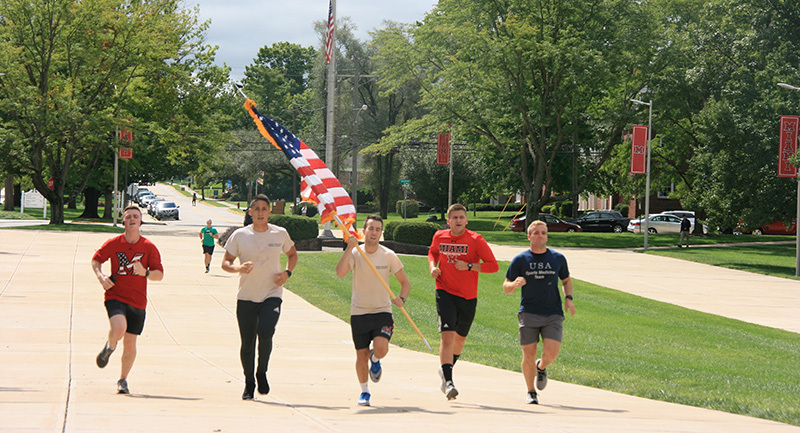 Anyone can participate by walking and/or running, at any time during the day, even between classes, to honor the fallen.